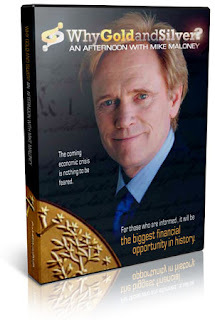 In this amazing video you will learn how history unequivocally shows that there is a way to transform the upcoming economic storm into life changing wealth for you and your family. For the last 5000 years, gold and silver have been the safe haven asset; the asset that protects your wealth during turbulent times. 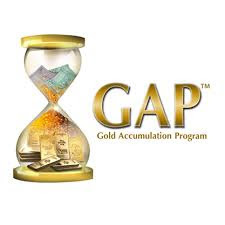 But there are brief moments in history where gold and silver are not only the safe haven, but they also offer the single greatest potential gains. We believe now is one of those times. 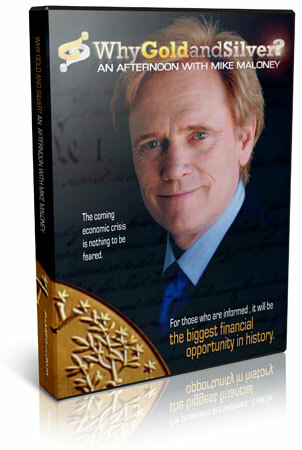 If you are informed this period in history could present you with the biggest financial opportunity of your lifetime. * boleh pinjam atau muat turun.